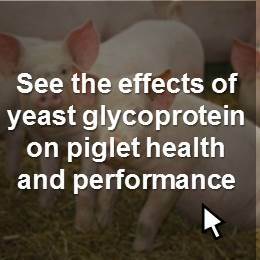 What if live yeast could help ease the issues of weaning in piglets? You have received this email from eFeedLink as you have subscribed to one of our services. We are recruiting data surveyors! 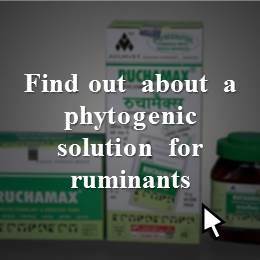 Although producers mostly stood firm a handful of lysine distributors and traders negotiated prices, albeit marginally, in a bid to clear stocks to ease inventory pressure. However, as the consumption of hog feed was slow due to the sharp fall in animal population, sales of lysine showed little improvement. Demand will remain soft, but with profit margins low, producers are less likely to cut prices prominently. 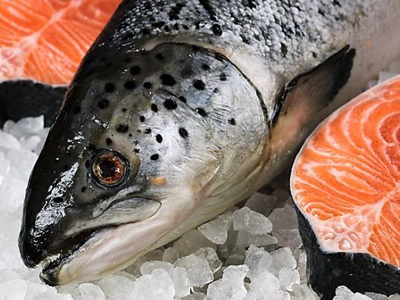 Lysine market remains weak this week due to African swine fever outbreak and low demand in the market. There is no signal for the market to get back in short time. 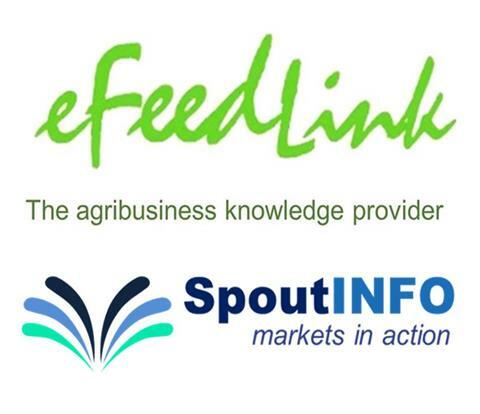 SpoutINFO works in partnership with eFeedLink, an industry media and business intelligence firm for the feed and livestock sectors. 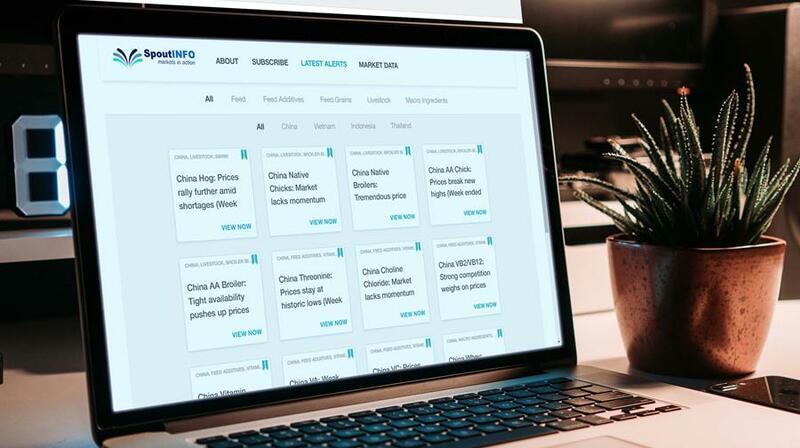 This alliance aims to deliver accurate market data adopting eFeedLink's in-depth industry knowledge and SpoutINFO's know-how in next-generation data service. After the recent two weeks' repose, AA broiler prices leaped higher as the demand for chicken meat remained strong while supplies of finishing broiler tightened. AA broiler prices are seen firm as soaring hog prices boost the consumption of chicken, the cheaper protein source. Traders were reluctant to negotiate prices, which have dropped over 6% since December. Supplies tightened as traders withheld releases, helping to nudge up corn prices. Although there is news that the state reserves purchase will commence soon, the upward scope of the market is limited as corn demand is tepid. Moreover, more corn shipments are expected to arrive during late April, hence exerting pressure on the market. Price of vitamin A dropped this week as buyers reduce purchase due to the low demand and excess stock. However, some Chinese suppliers are not willing to offer quotation of Vitamin A to Vietnam due to the high demand in local. It is estimated that vitamin A will increase the price next week as most suppliers increased their price. If you are not an intended recipient, please notify the sender and delete all copies. We may monitor e-mail to and from our network. animal feed plays a leading role in the global food industry and it is the largest and most important component to ensure the sustainable production of safe and affordable animal proteins. Rapidly growing populations, along with increased urbanization and income, is expected to rise the consumption of animal products by 70% in 2050. The increase in animal production will require an additional amount of feed to be produced. 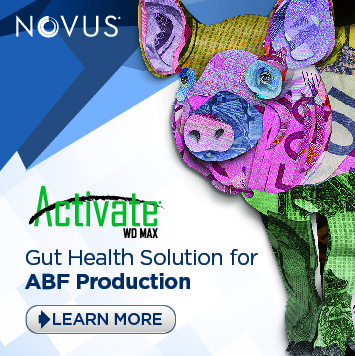 The challenge is not only to meet the growing demand for feed, but to ensure its safety. Several events have address this topic in the past months and have seen FAO on the forefront in collaboration with its relevant partners. ‘The future of Feed & Food – are we ready?’ Read about the 6th Global Feed & Food Congress (GFFC), organized by the International Feed Industry Federation (IFIF) with the technical support of the Food and Agriculture Organization of the United Nations (FAO) and in collaboration with VIV worldwide. at 12th International Feed Regulators Meeting (IFRM). experts discussed with FAO and WHO on the risk of veterinary drug transfer from feed to food and how to manage it. If you received this from a colleague and wish to subscribe, please click here to enter your details. If you don't want to receive this newsletter, you can unsubscribe here. Chinese consumers ate 12% of Argentina's 2018 beef output and a free-market government made cattle farming profitable for the first time in decades. 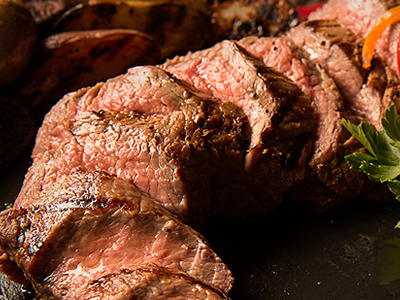 Trade agreements with high-quality beef buyers are the next step.